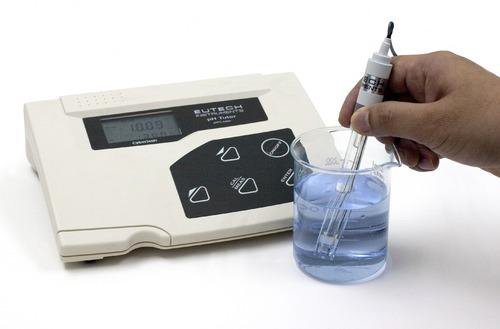 PH of any solution can be found out with this instrument. PH of fabric/garment can be found out by cutting the fabric to pieces and boiling them in distilled water. Later, pH of that solution can be found out. Digital display of pH up to two decimals. 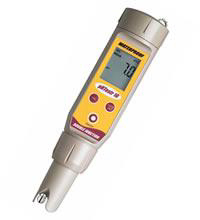 The pH meter is used in many applications ranging from laboratory experimentation to quality control. 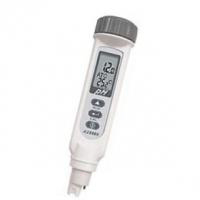 Pocket Type pH meters are portable units which have a display and a pH electrode on a cable. 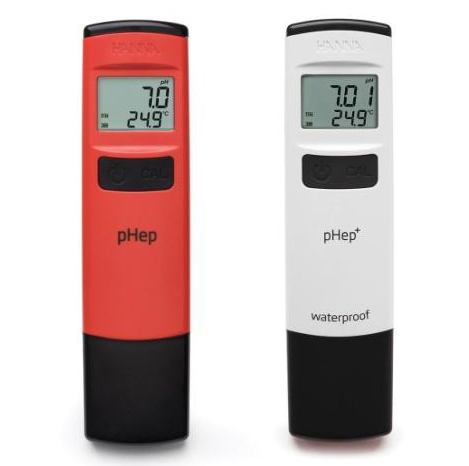 They are designed for use in the field so they may be waterproof, or shock protected. 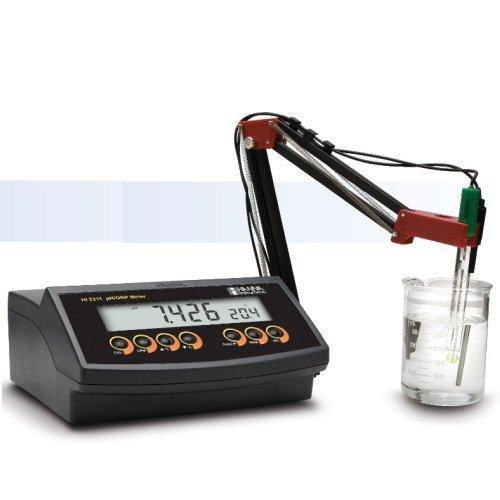 Bench model pH meters are typically the largest pH meters and are designed to be mounted on a laboratory desk or bench.